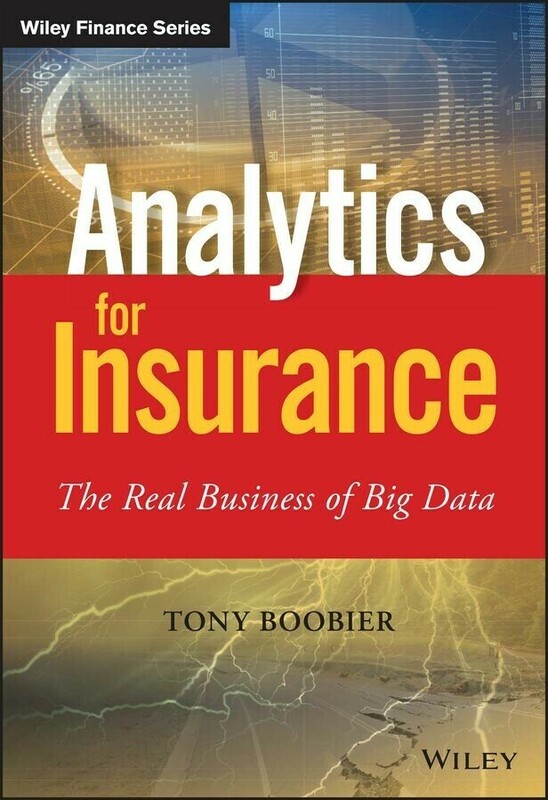 Big Data and analytics is changing business - but how? The majority of Big Data guides discuss data collection, database administration, advanced analytics, and the power of Big Data - but what do you actually do with it? 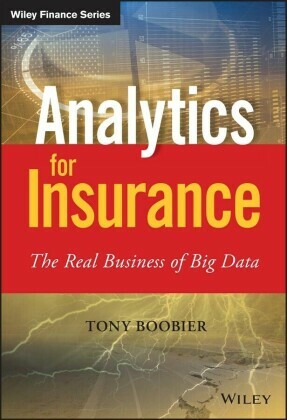 Big Data and Analytics for Insurers answers your questions in real, everyday business terms, tailored specifically to the insurance industry's unique needs, challenges, and targets.